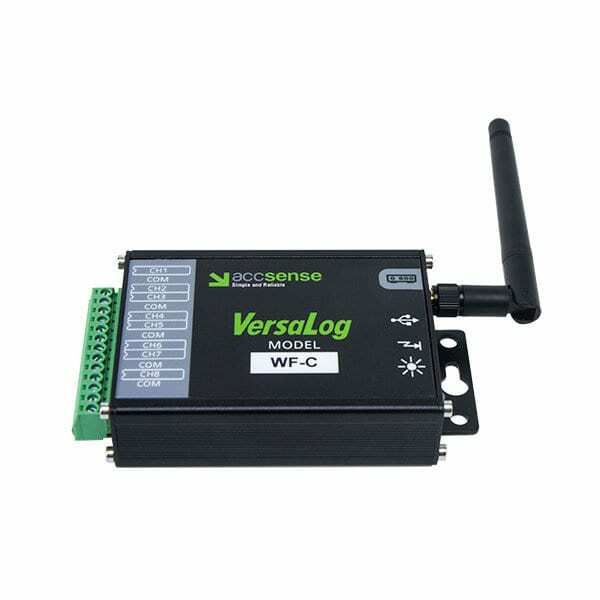 The VL-WF-C WiFi Current Data Logger is an 8-channel, battery powered, standalone and WiFi current data logger. 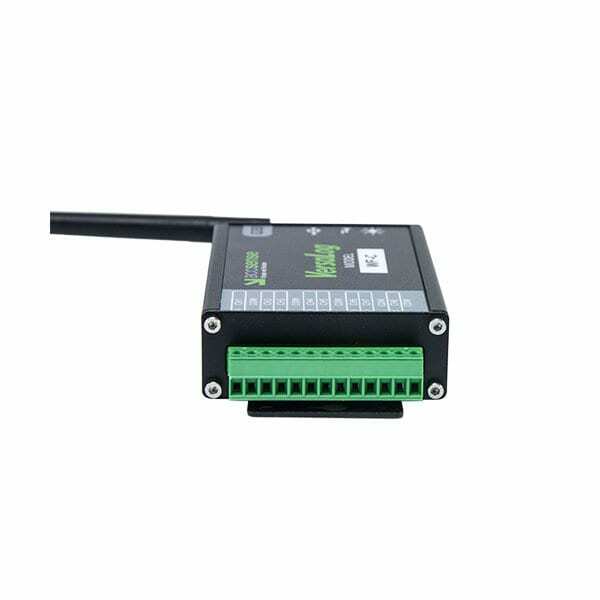 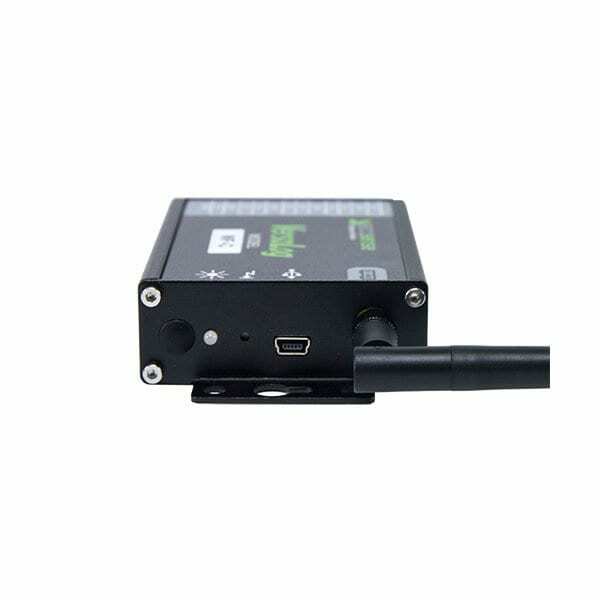 The logger records eight external current sources and saves data in 8MB memory. 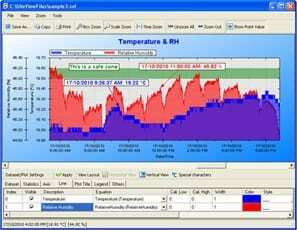 Windows XP with SP2 or later, Vista, Windows 7, 8, 10.